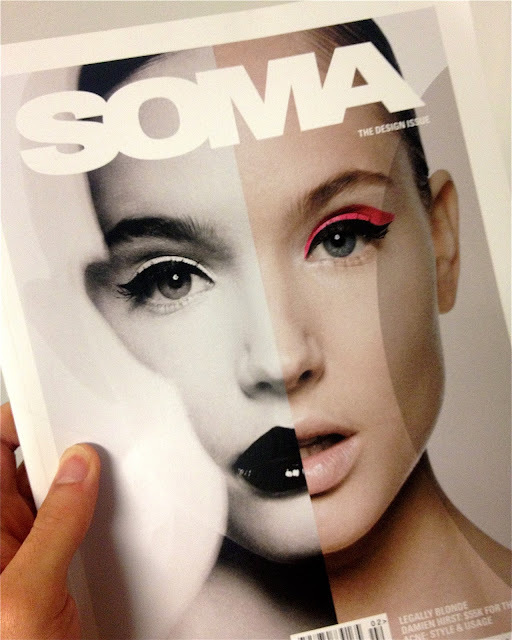 SOMA Magazine Design Issue release party at Roe... Located in SoMa. How fitting, right? Bumped into my friends Dakota and James. Lovely seeing these crazy boys, its been forever! SOMA has definitely proved to be a staple for print publications in San Francisco, especially in this time where EVERYTHING is pretty much digital and online. It's nice to actually have a physical copy, in my opinion. 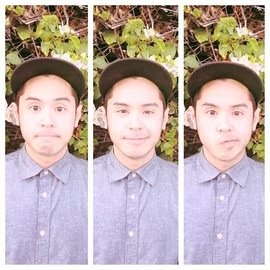 I LOVE the caliber of SOMA. Elegant pictures and well written articles. 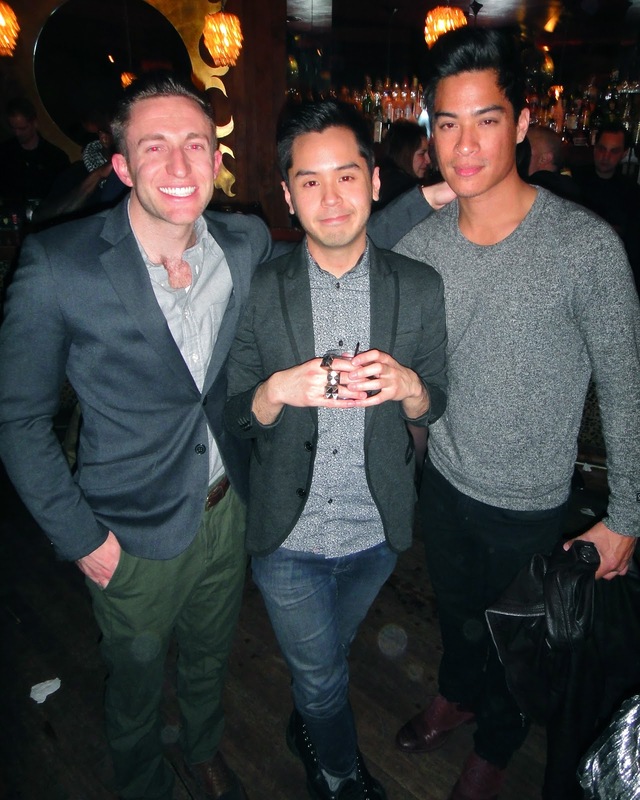 Labels: events, fashion, friends, magazine, magazine cover, Roe, SoMa, SOMA Magazine, South of Market, what happend last night? You guys, three of you were wearing cool outfits, great!